Please bring headlamp if you are traveling to see the sun at the summit. We also recommend always bring the headlamp when you go to mountain because you never know if you can come back before it gets dark. 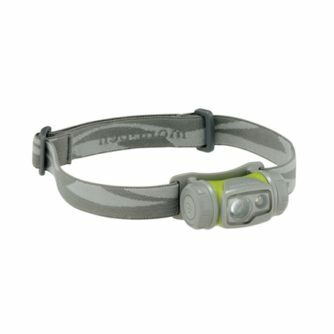 Our rental LED headlamp are rainproof, powerful and high-performance lighting. Several programmable lighting modes available. 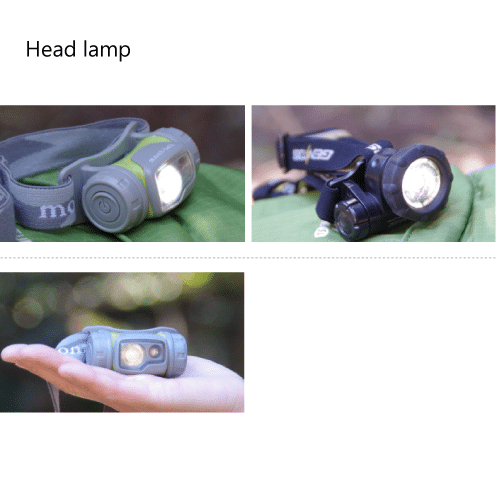 1 battery have been installed + extra 1 battery has also been attached and packed with single rental headlamp.